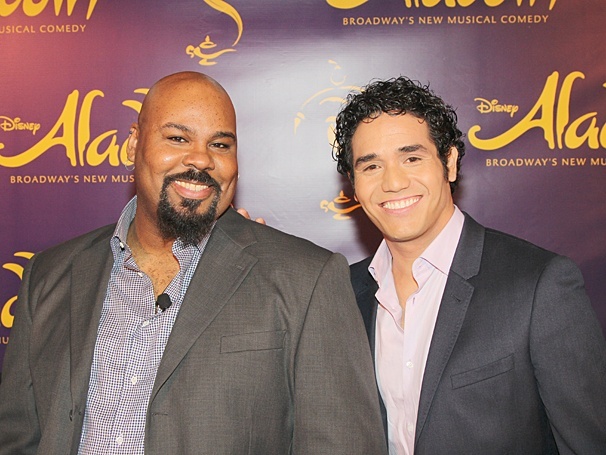 Join James Monroe Iglehart and Adam Jacobs, the stars of Disney’s Aladdin on Broadway. 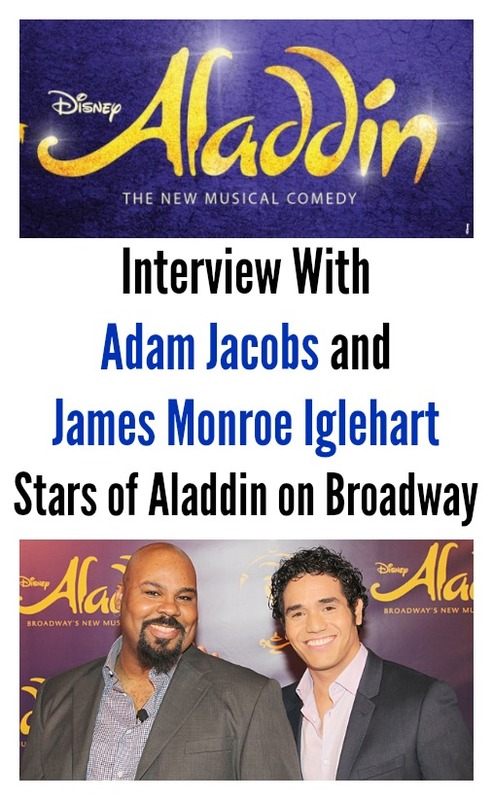 James plays the iconic role of the Genie and Adam plays the title character of Aladdin. 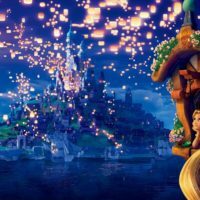 We talk all about the new production of Aladdin that is in New York and also geek out about the Disney company and the classic Disney movies. Did you know that Alan Menken wrote a new song specifically for the Aladdin show that plays daily only in Disney California Adventure? 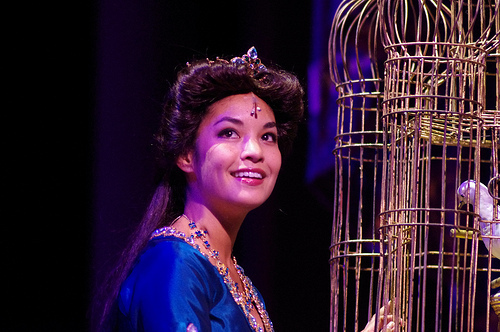 “To Be Free” was completely written for the new musical version of the show that opened in 2003. 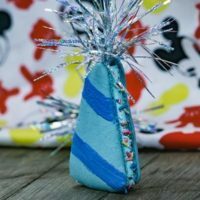 Do you love Disneyland secrets? Well then you should check out our eBook Disneyland Secrets: Grand Tour of Disneyland’s Hidden Details. This week’s secret feature’s Disney California Adventure park. Bonus: When you listen to the episode, receive a discount code for the book. Made For TV Movie of Cinderella– This is the version of Cinderella that Adam Jacobs toured the country playing Prince Alexander (Charming). Hershey Park– Theme park where Adam Jacobs worked before coming to Broadway and getting cast in the touring company of Les Miserables. 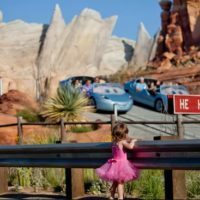 This audio show is produced each week for you–the true Disney fan. Thanks for supporting us and leaving your comments and feedback. To keep us producing the show, there is just one thing I ask of you. Leave us a review on iTunes. Each review helps us to connect with new fans and most importantly improve the show. In your review, include show ideas, comments, and what you like the best. Thanks to everyone who has already reviewed the show. Find the show on iTunes and Stitcher to subscribe. See our podcast page for all previous episodes.